My impression of Mr. Singleton is that he has used his twenty plus years of service and experience to create a unique bond and trust with his clients and the community he serves. 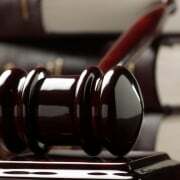 A deffinate first choice for legal advice. 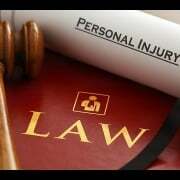 Hire The Best Personal Injury Attorney Have An Auto Accident Claim?